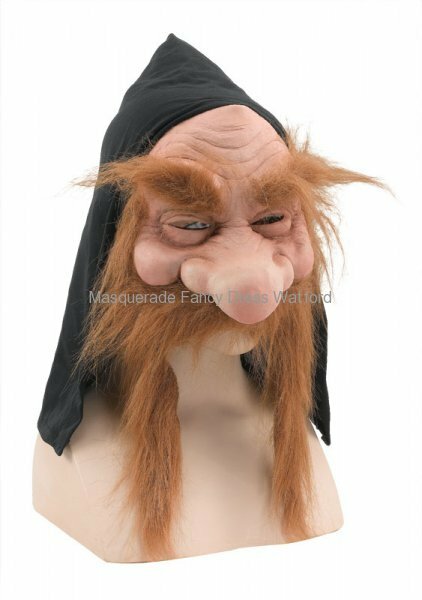 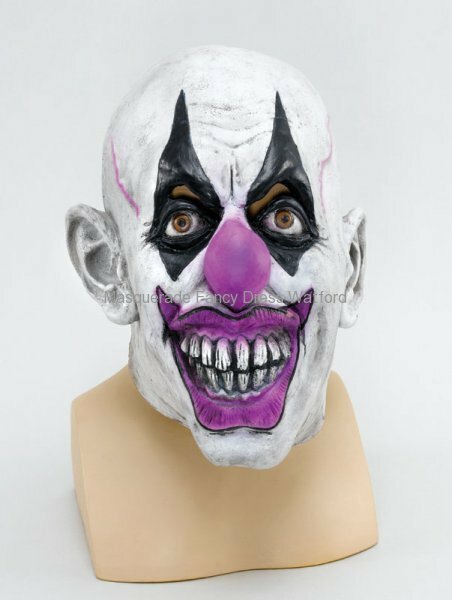 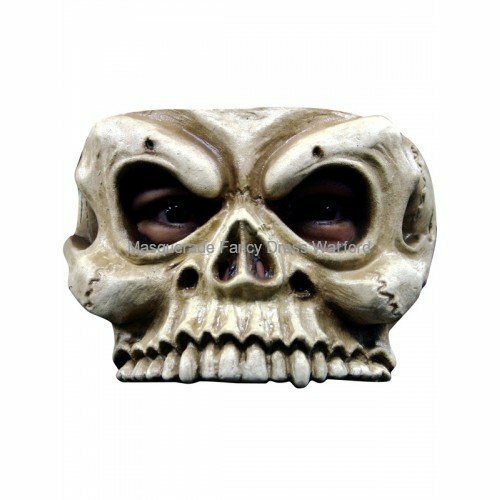 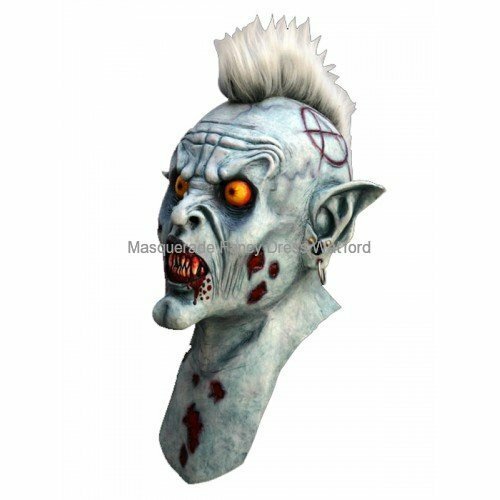 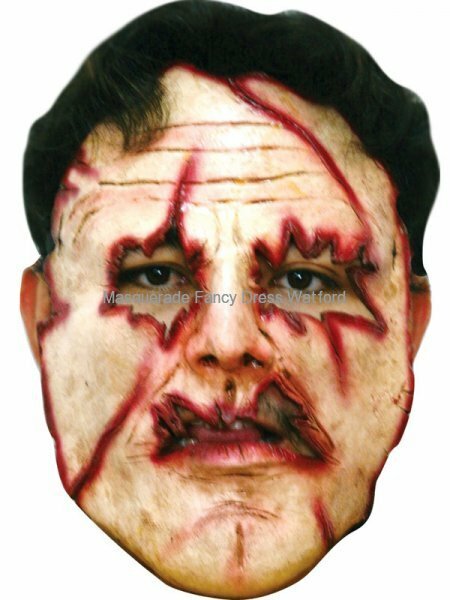 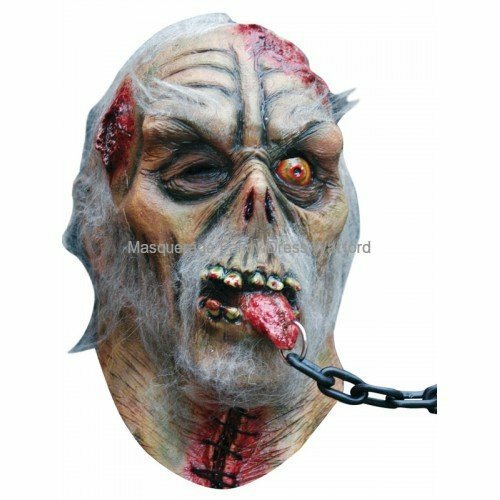 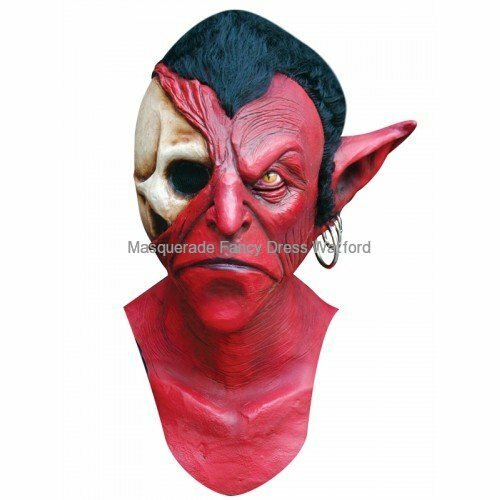 We have a fantastic choice of really gruesome halloween masks, including a range of the full face Greyland character masks, that we think you’re going to like! 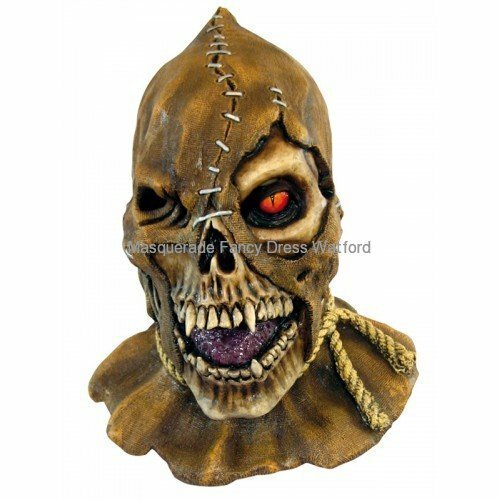 Call into the shop to see our current selection of masks – but if you are looking for something specific just let us know. 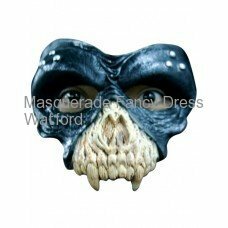 If we don’t have what you want in stock then we can always try and order it in for you. 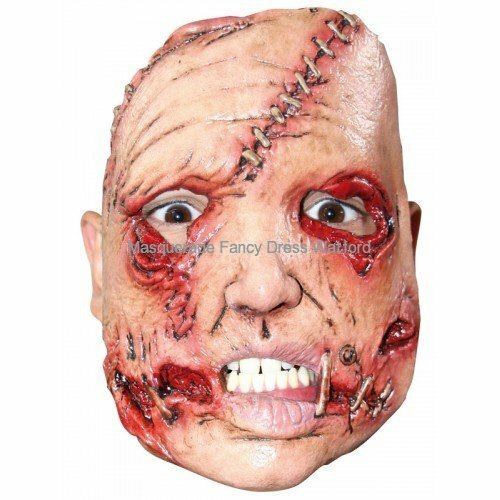 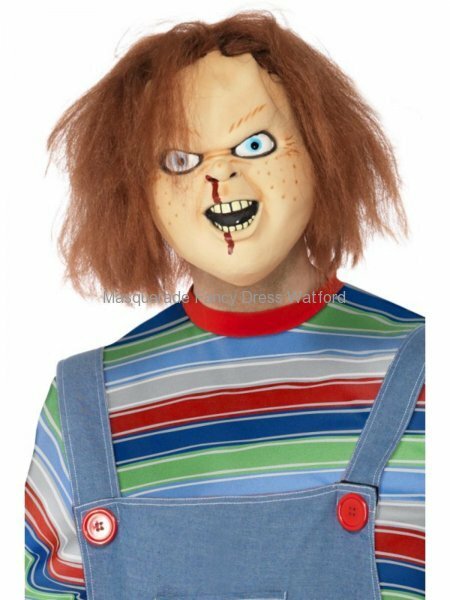 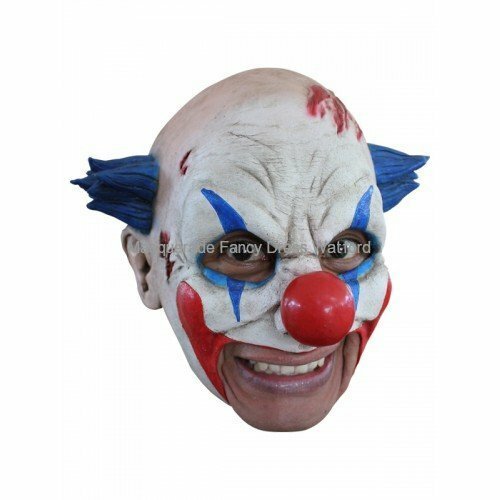 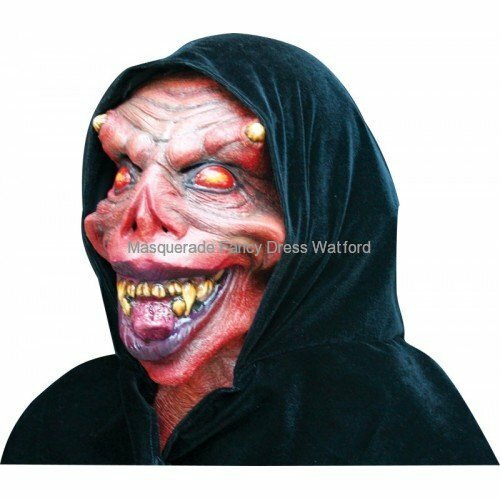 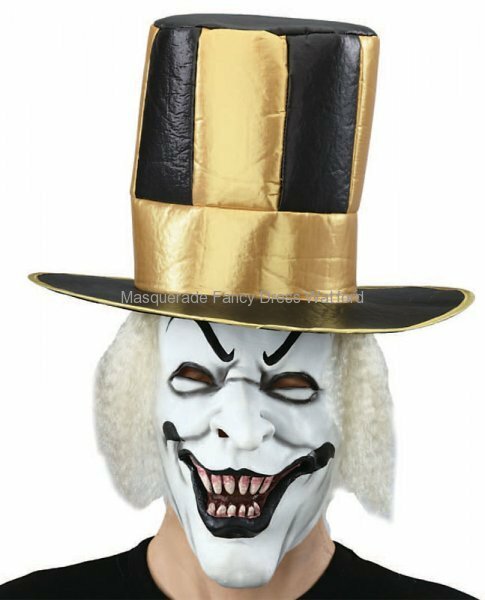 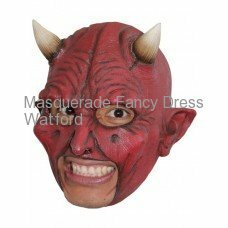 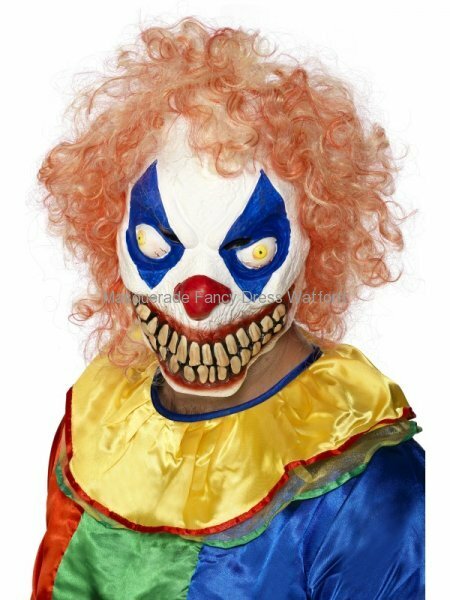 So if you want to look like a character out of your favourite horror film or just plain scary, there is probably something for all tastes!